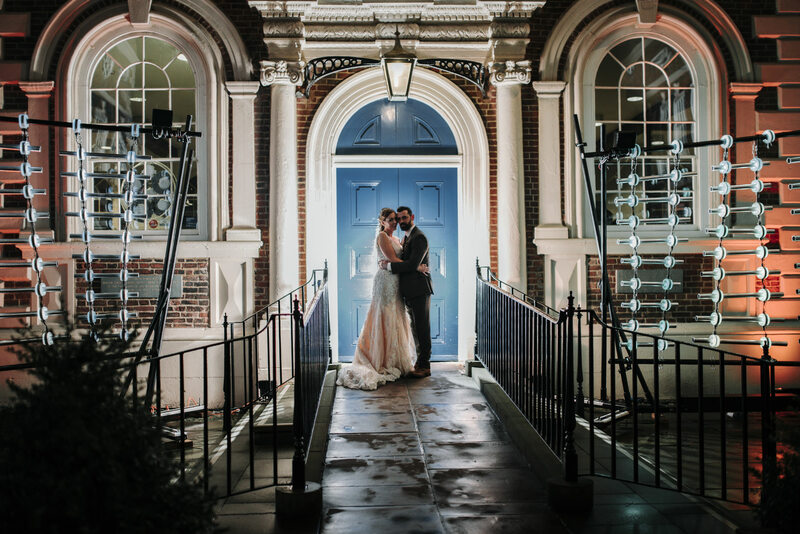 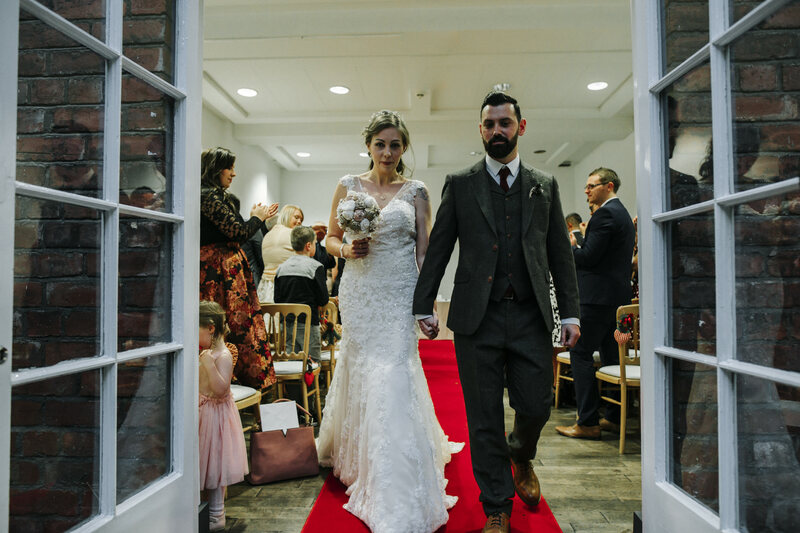 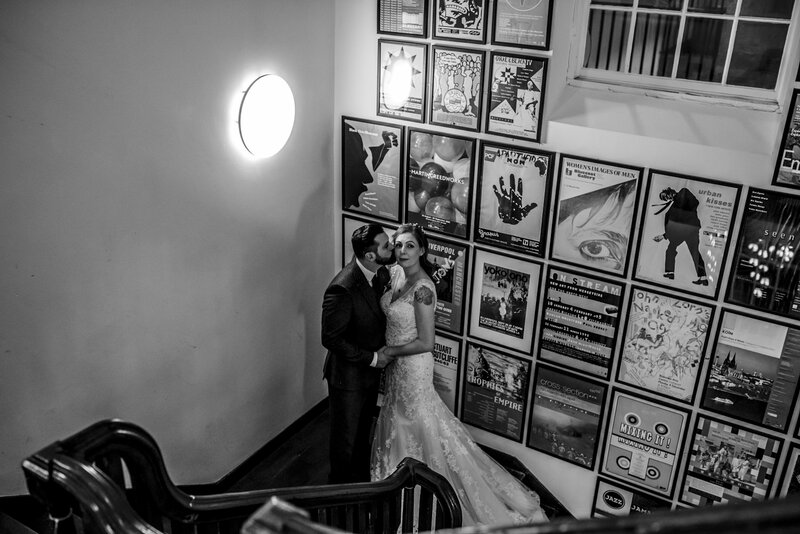 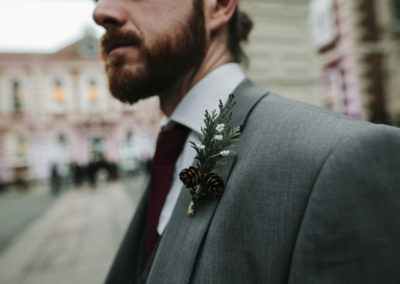 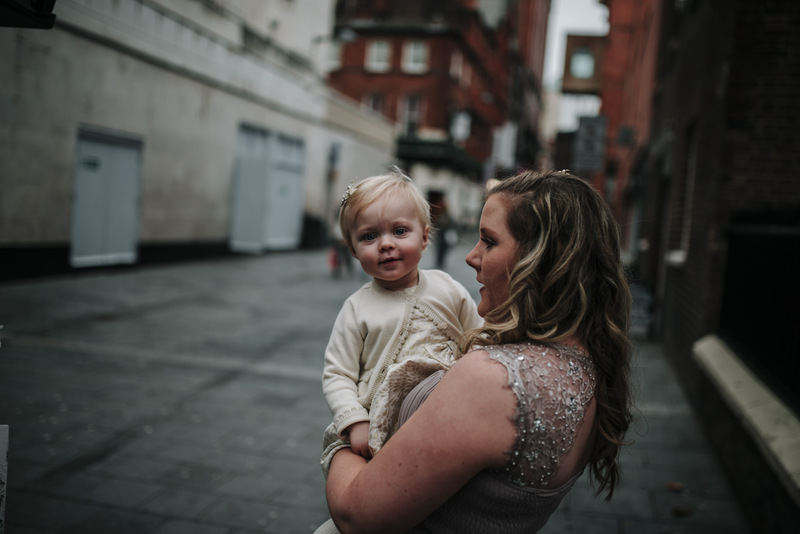 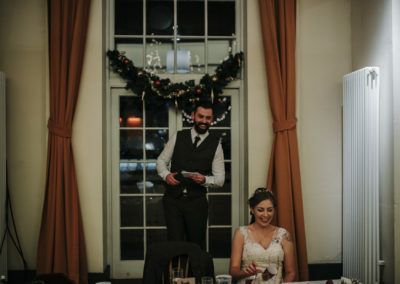 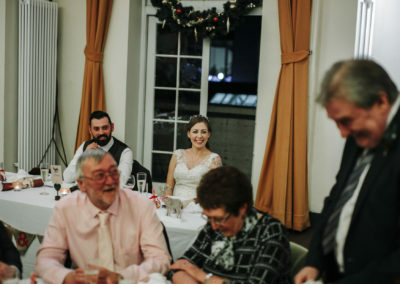 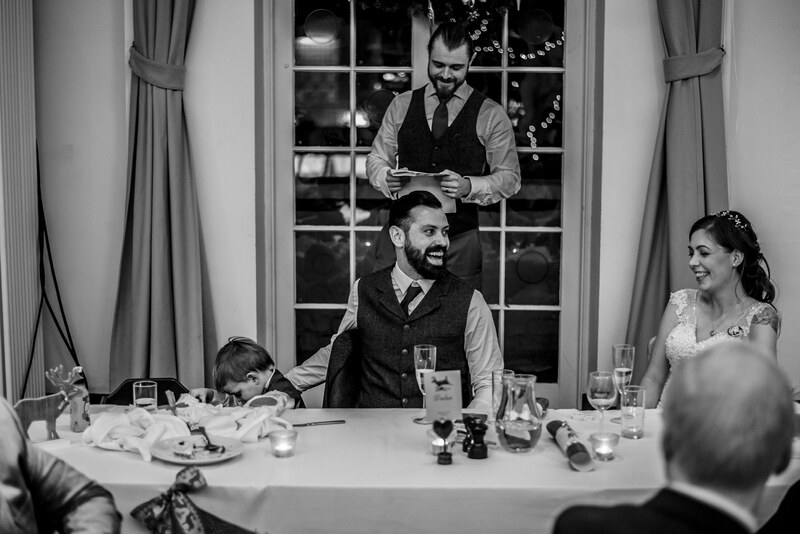 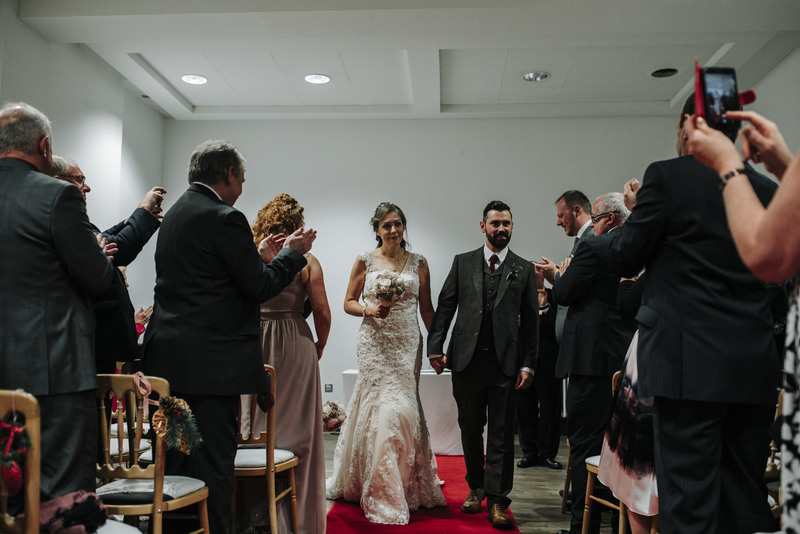 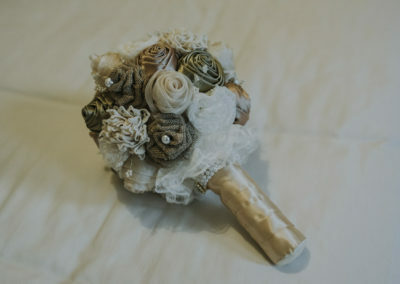 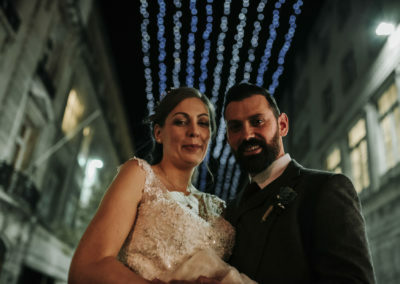 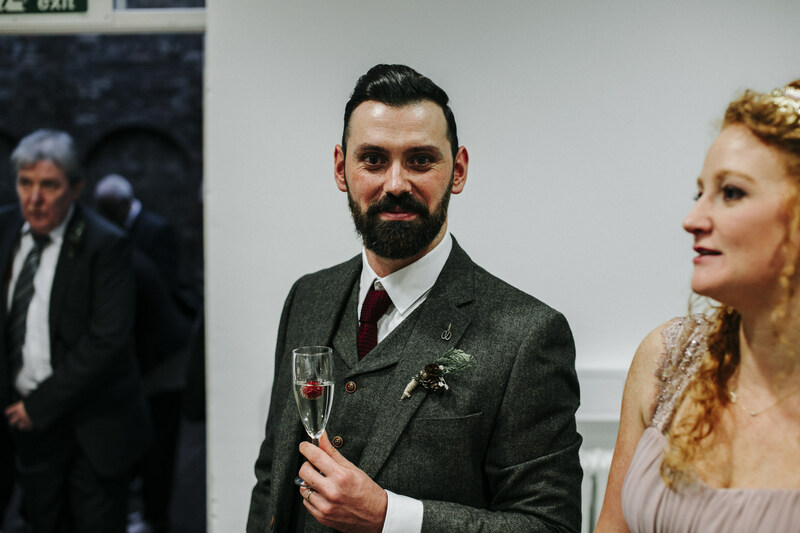 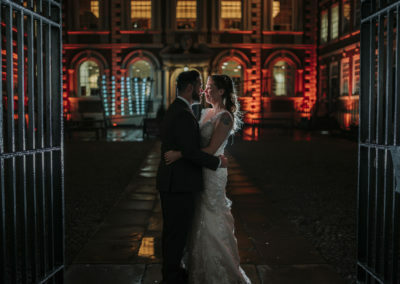 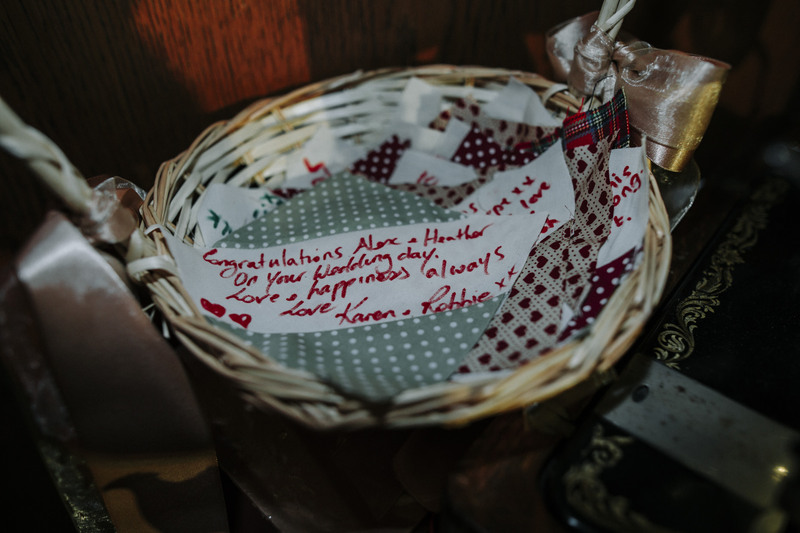 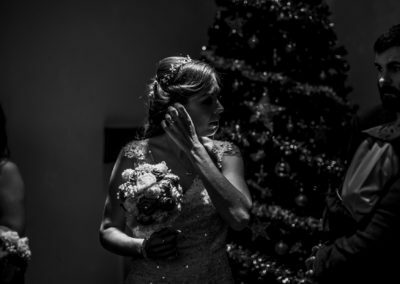 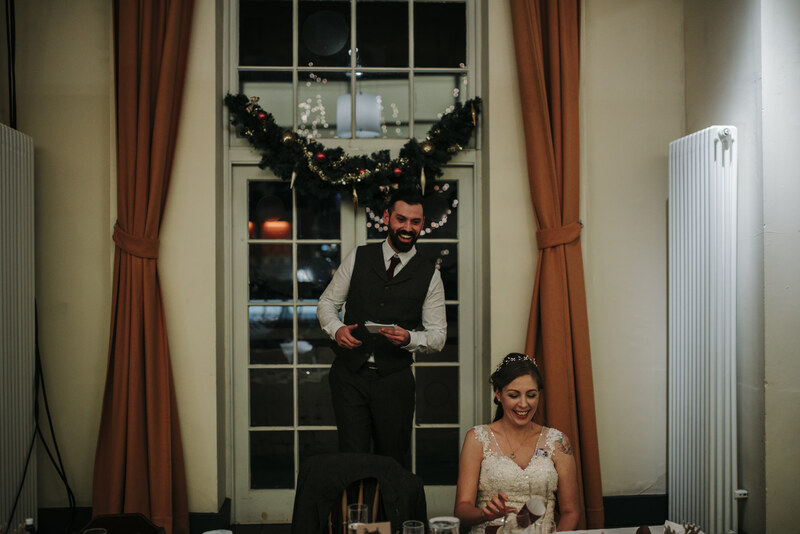 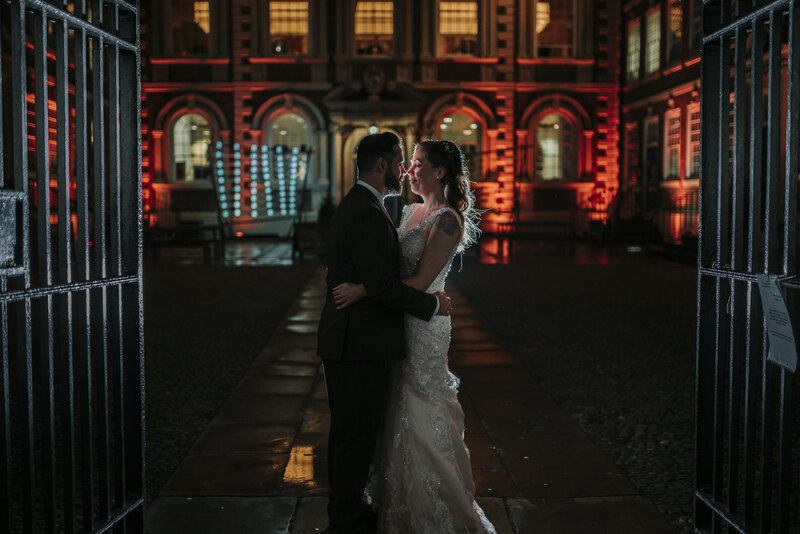 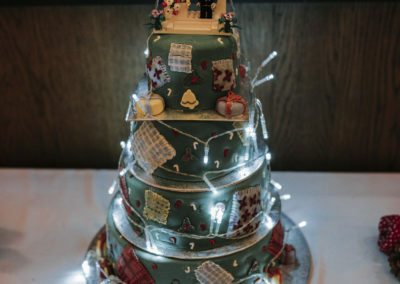 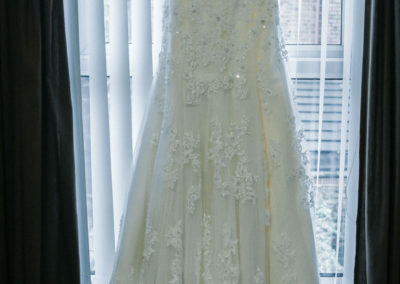 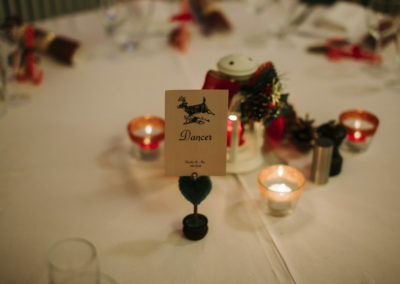 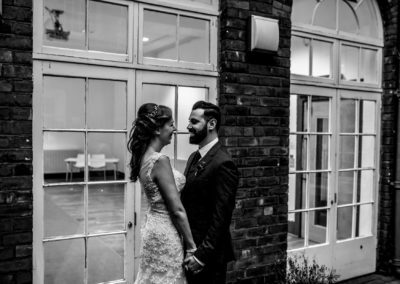 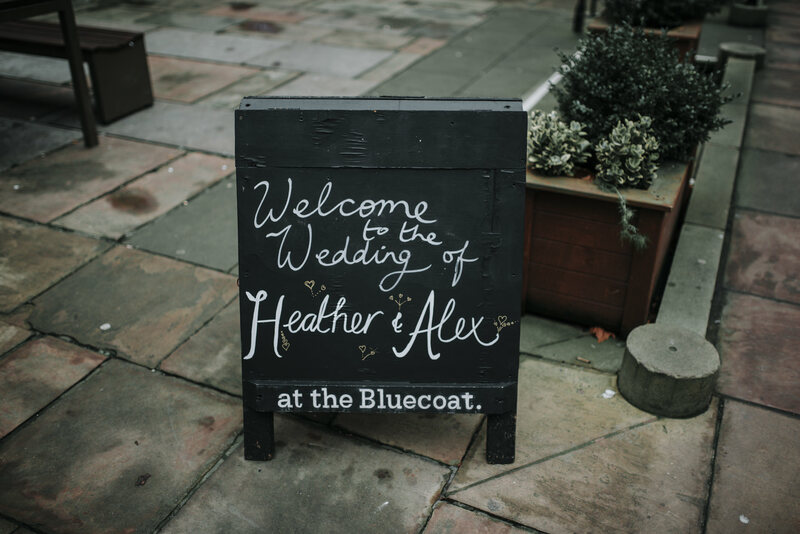 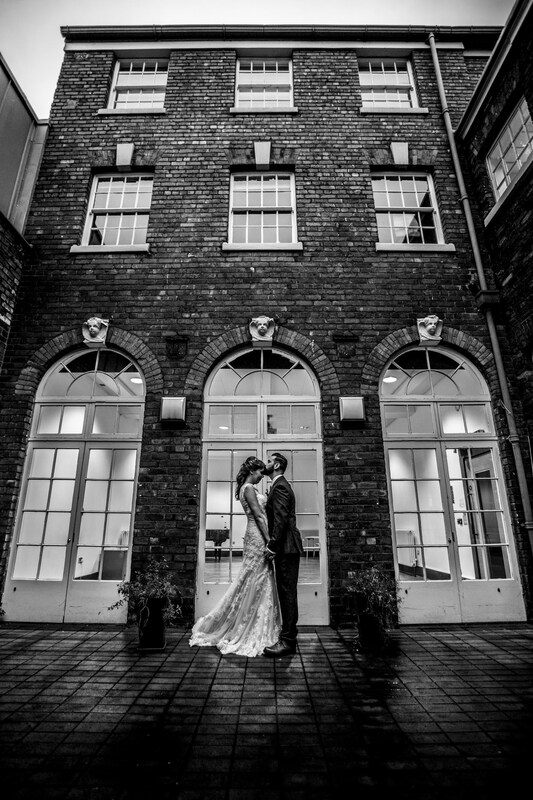 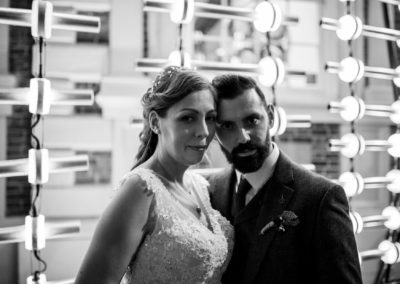 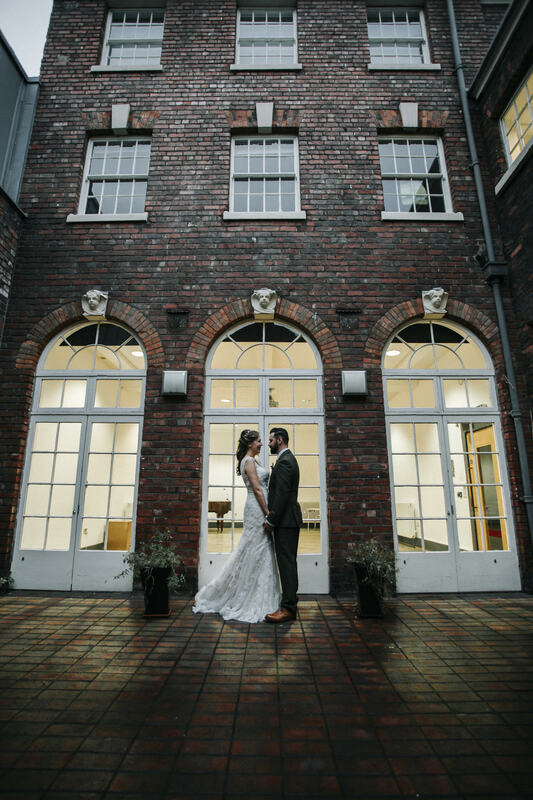 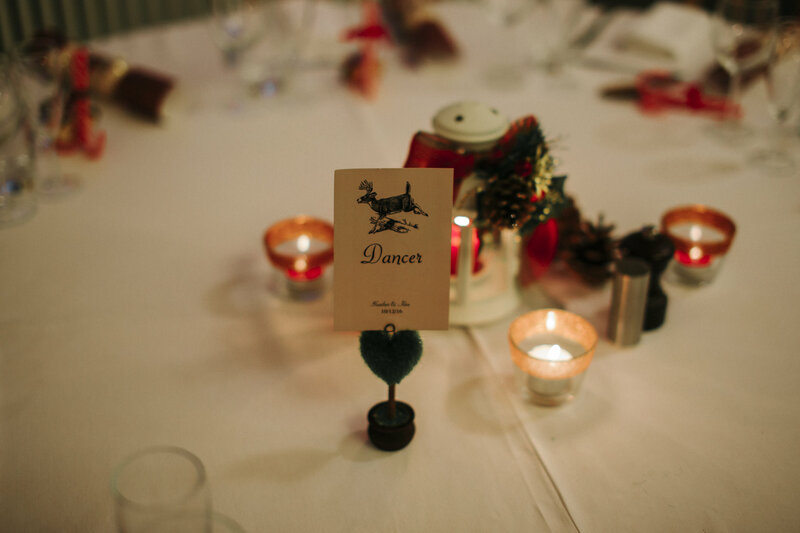 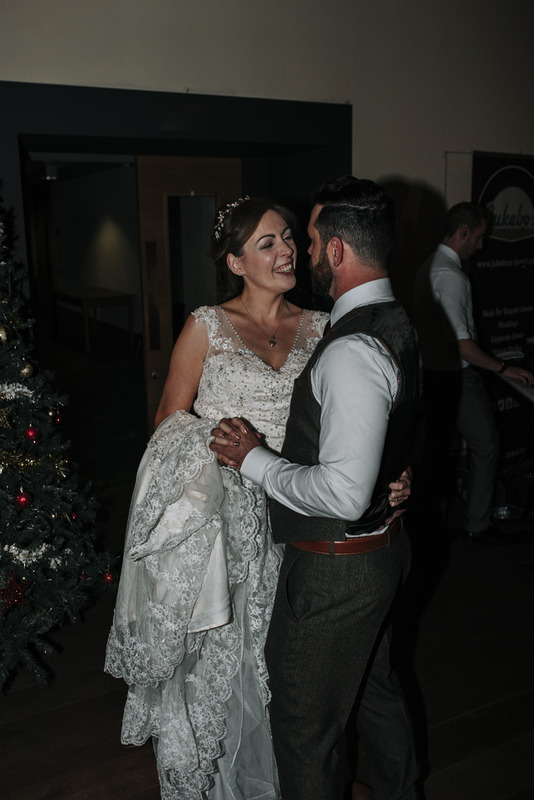 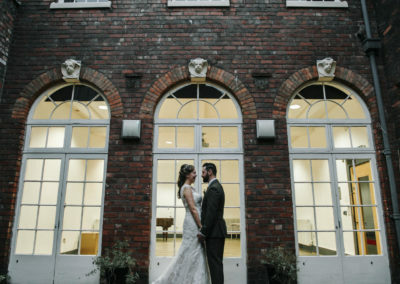 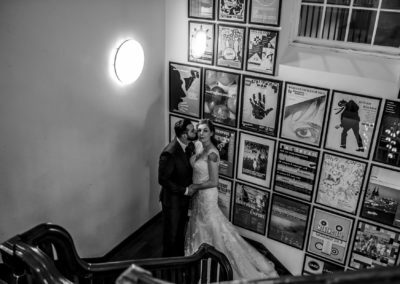 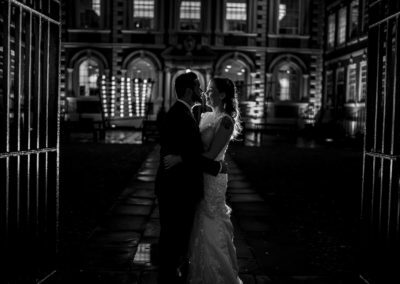 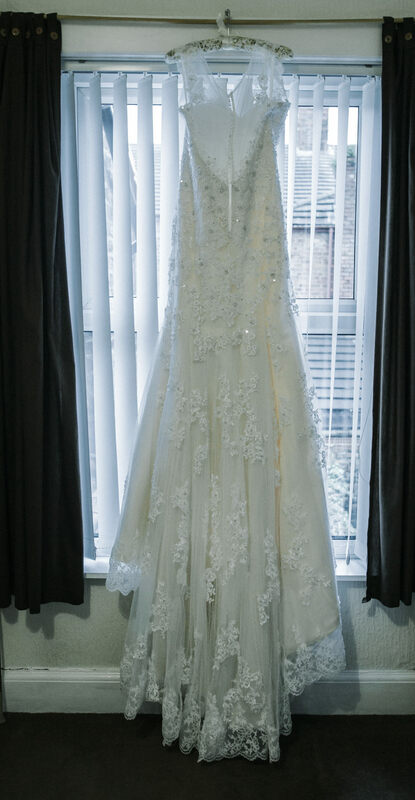 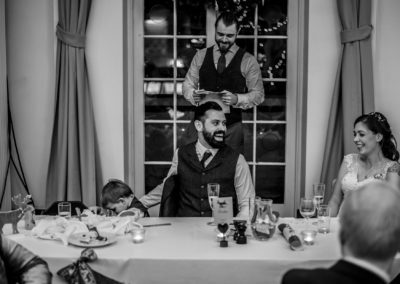 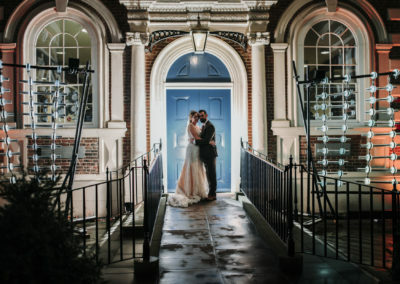 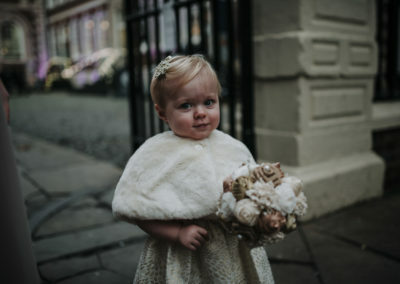 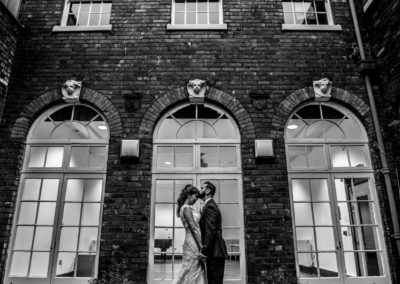 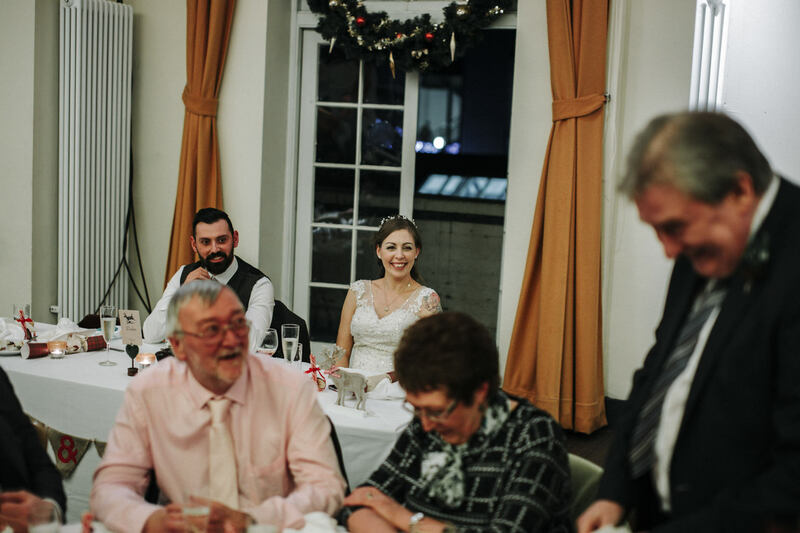 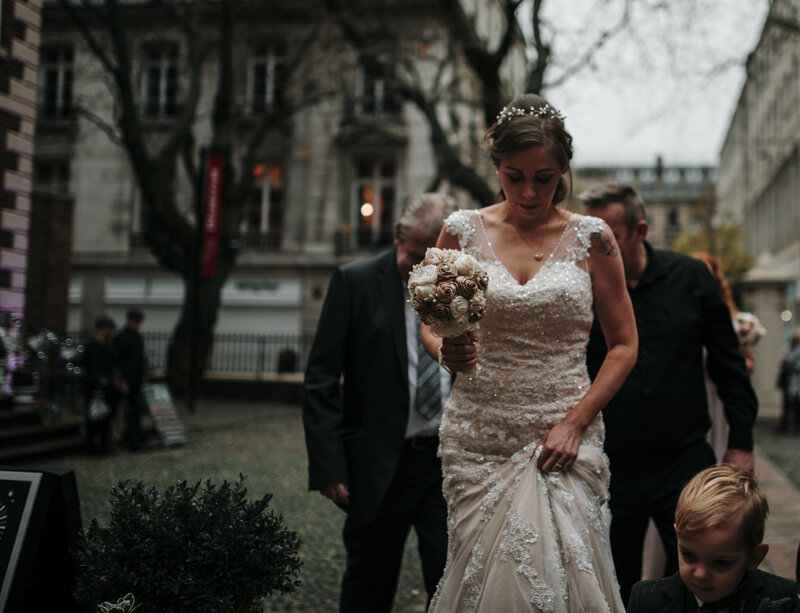 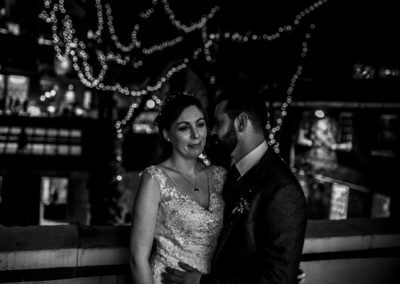 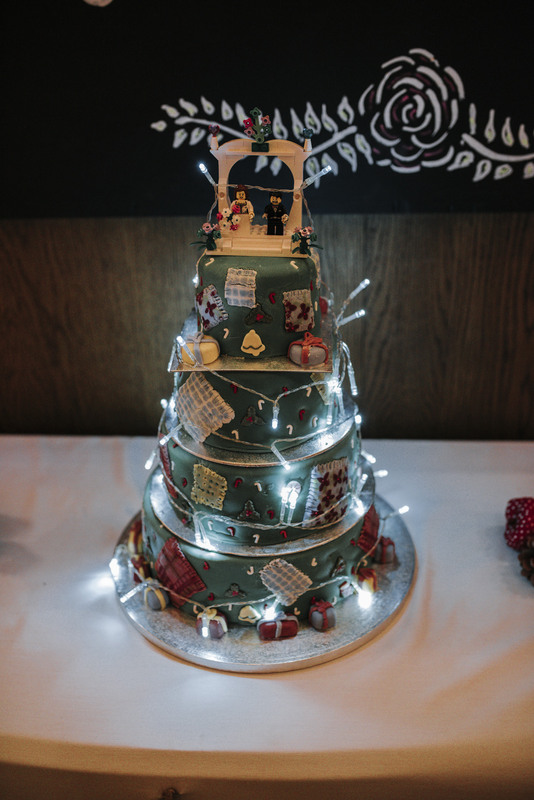 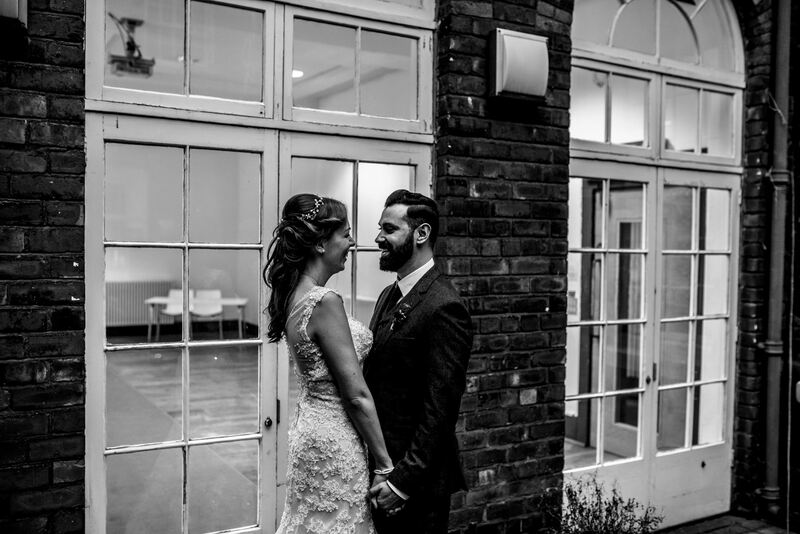 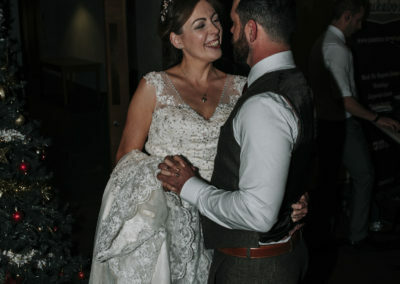 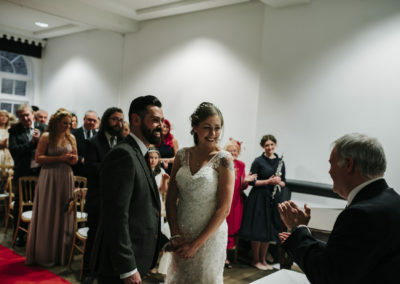 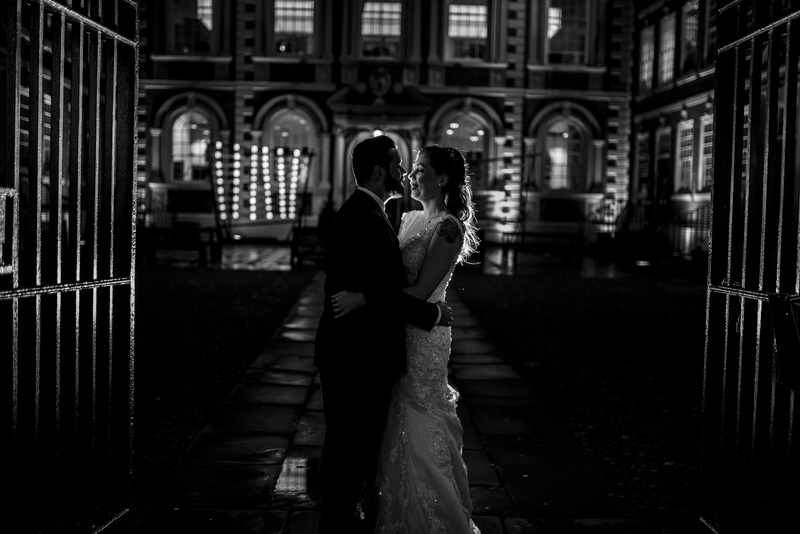 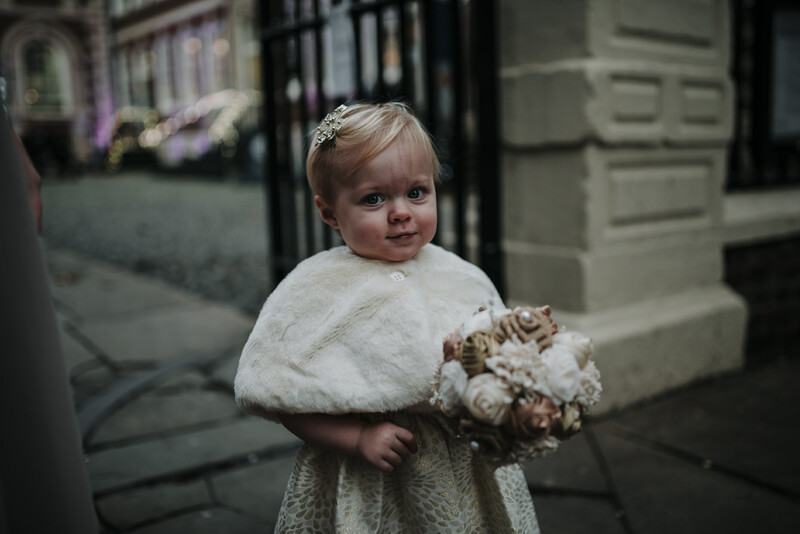 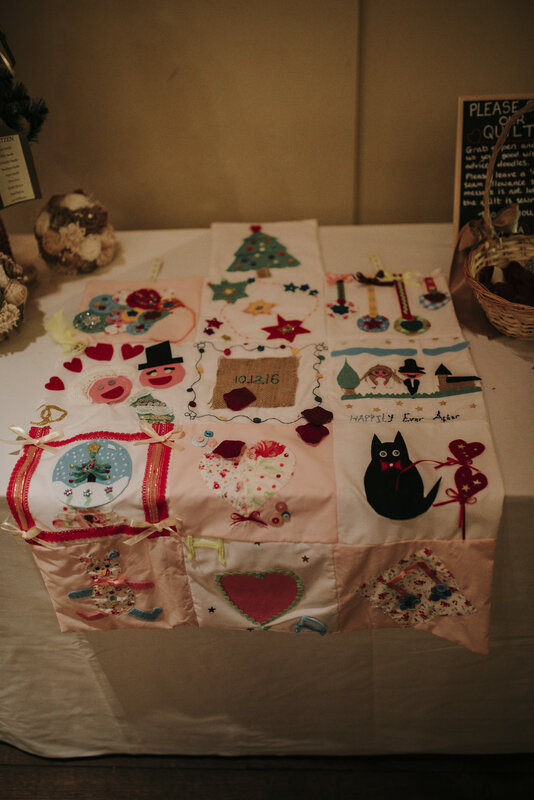 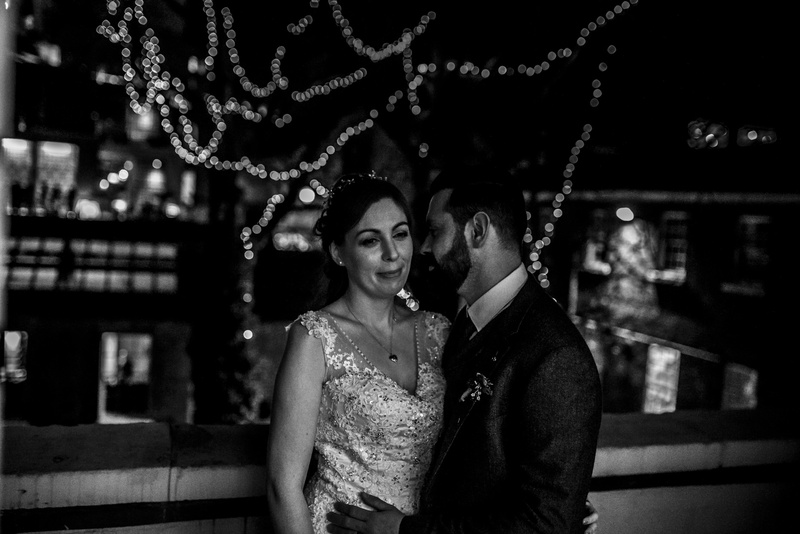 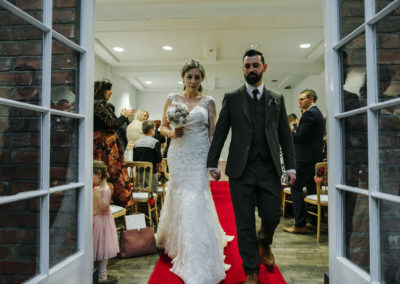 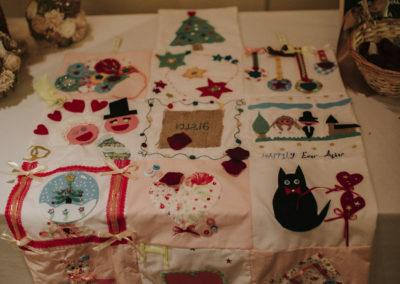 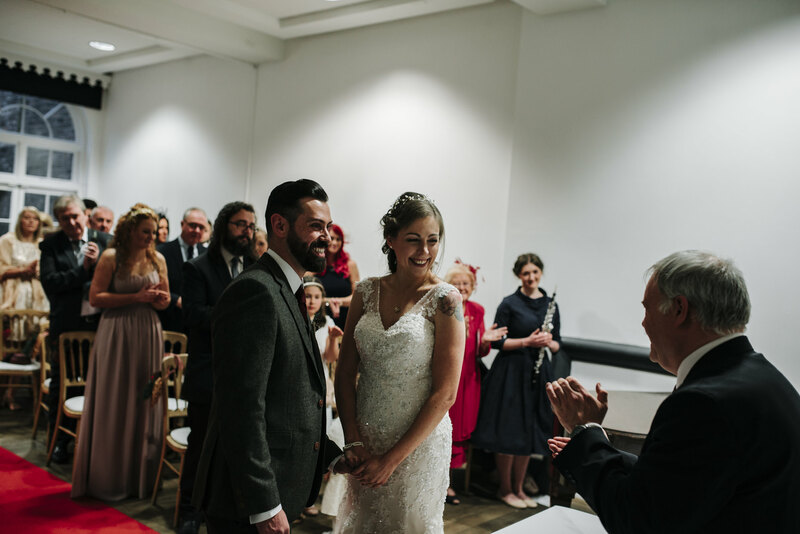 On a wonderful wintry day in December, Heather & Alex had an awesome Christmas themed wedding at The Bluecoat. 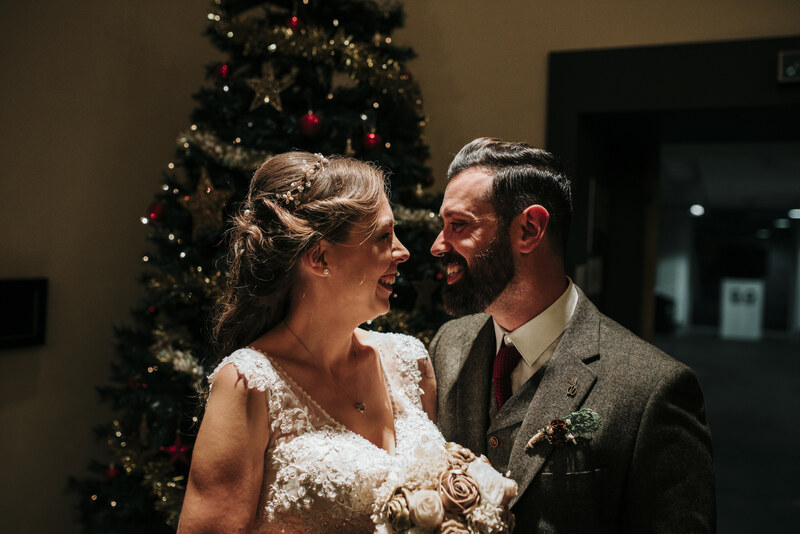 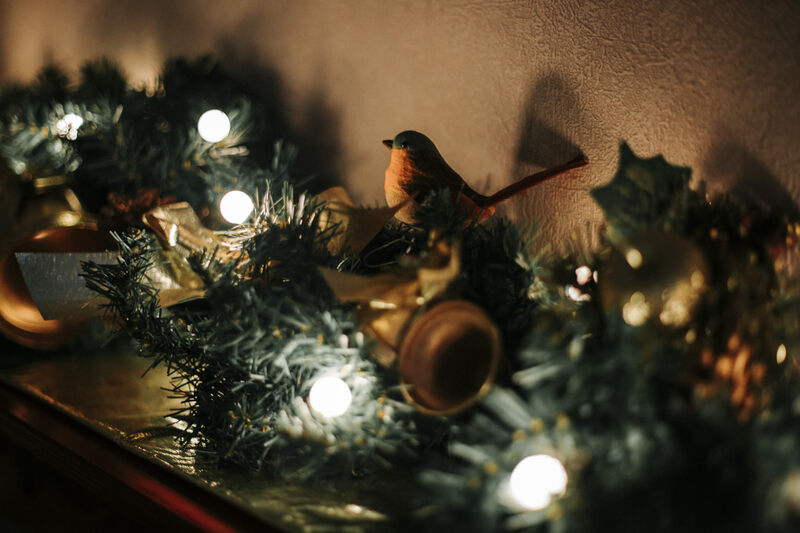 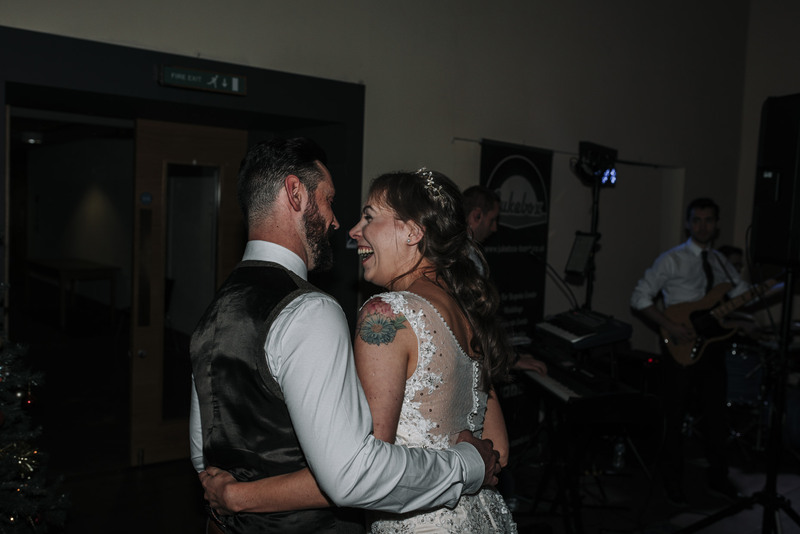 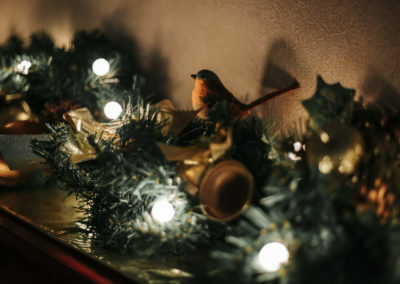 A day full of baubles, hand made decorations, Lego cake toppers, amazing food, a massive Christmas Tree and lots of love, laughter and dancing. 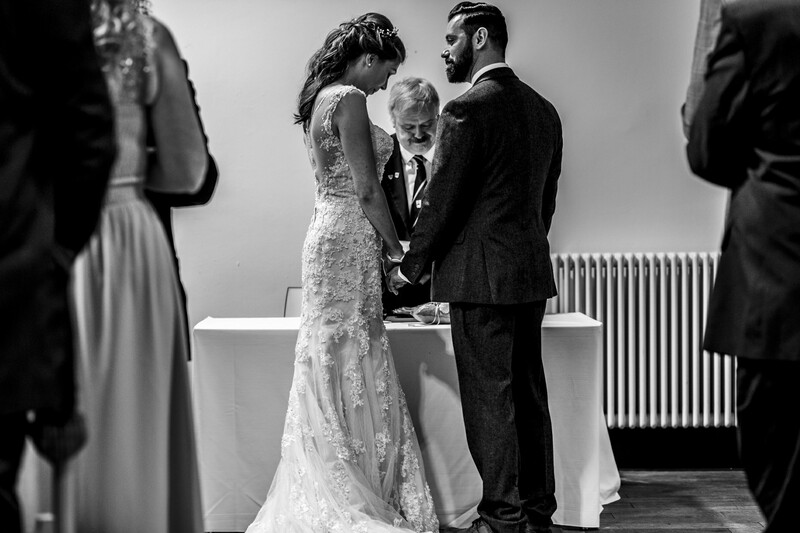 A huge congratulations to the wonderful couple and a massive thank you for choosing me to capture your day. 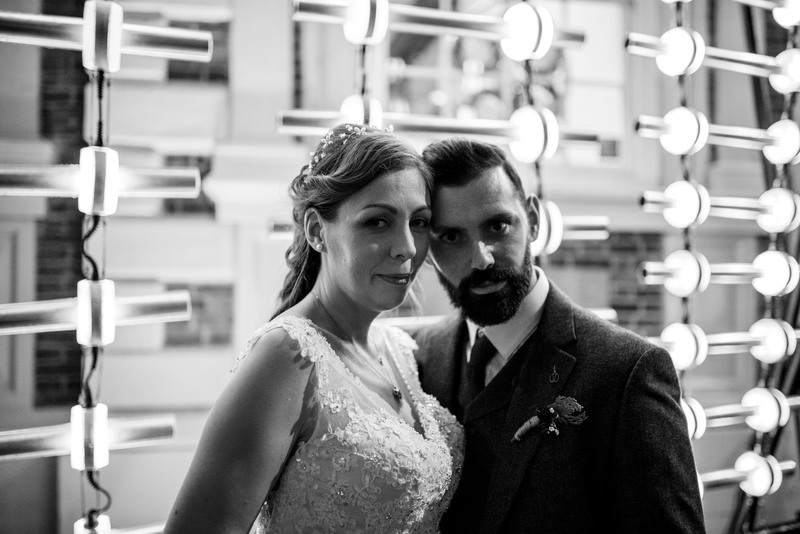 Thanks also to Lee for second shooting. 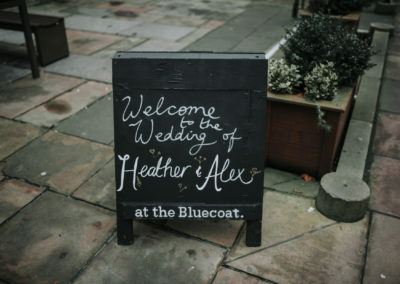 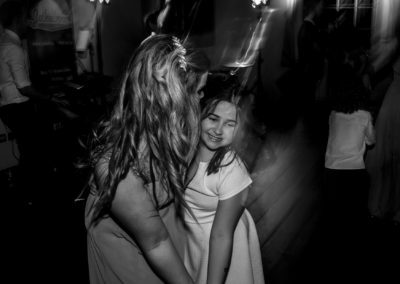 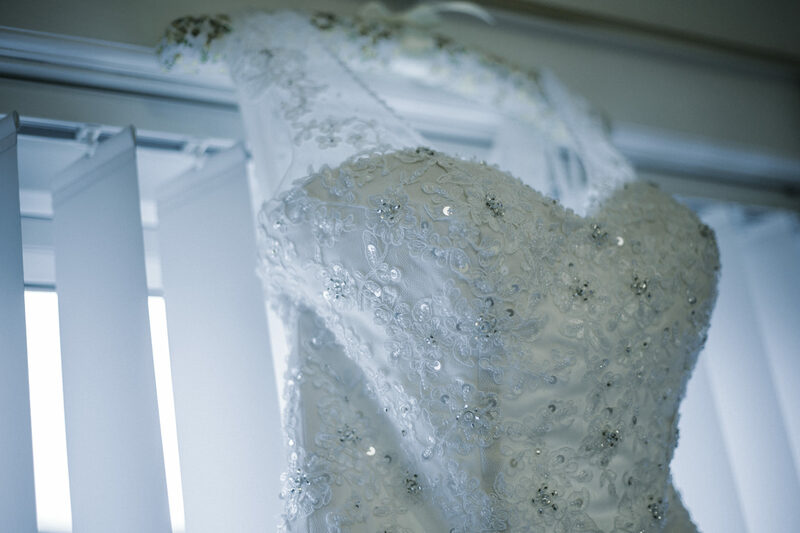 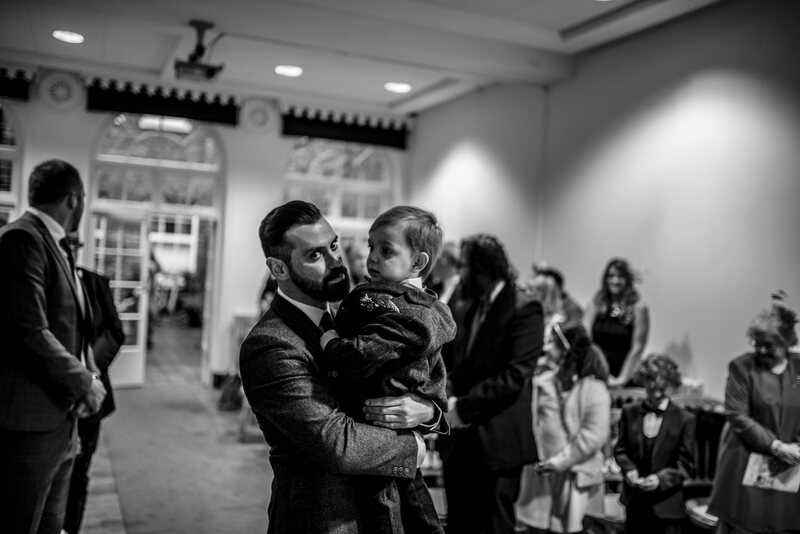 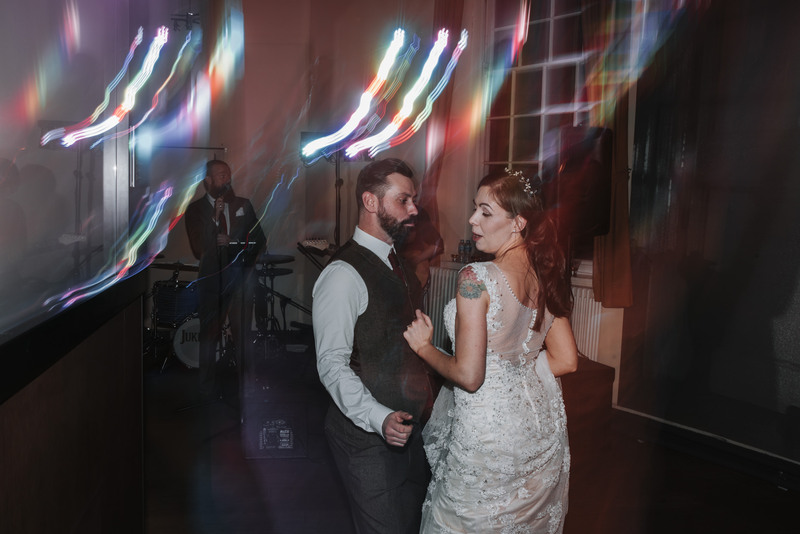 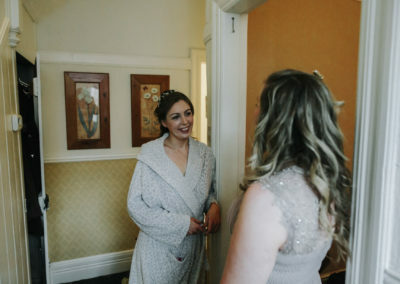 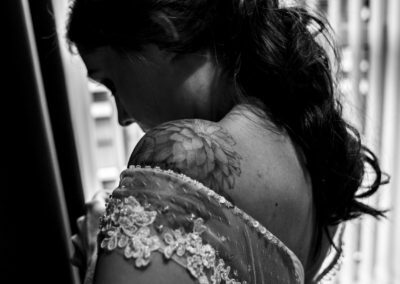 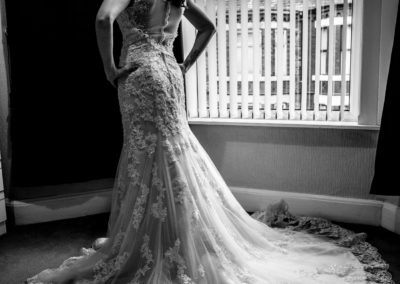 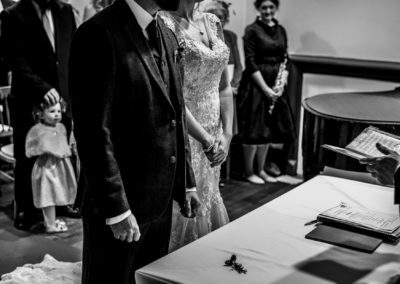 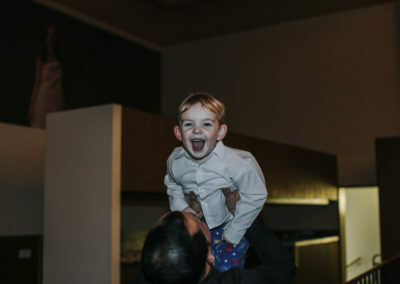 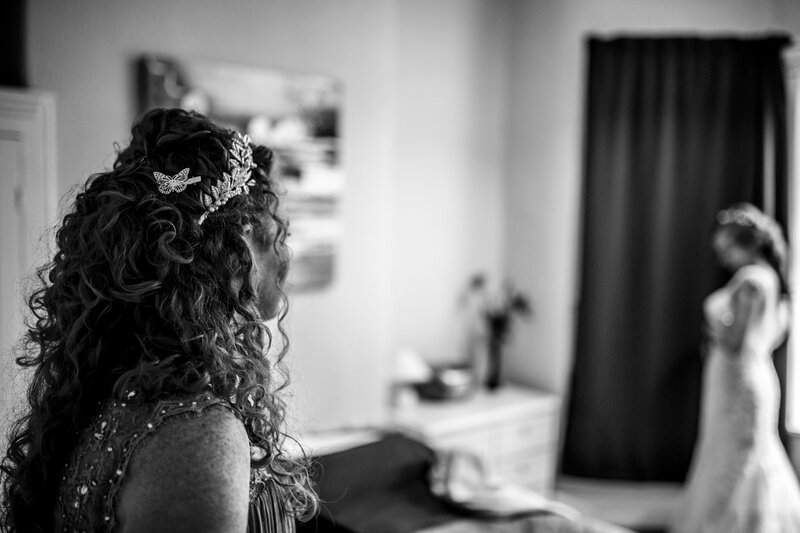 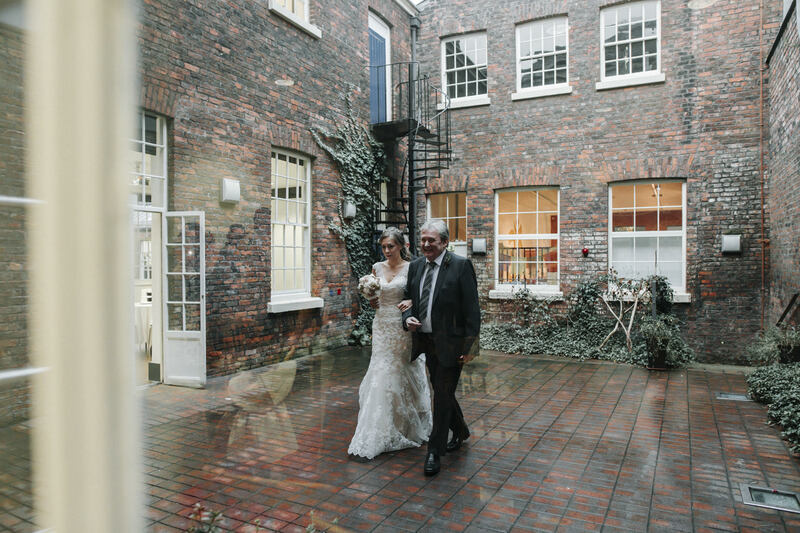 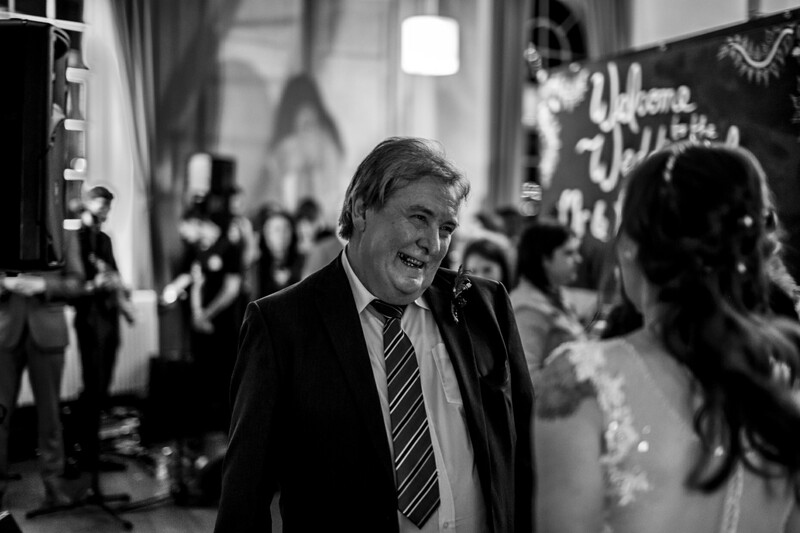 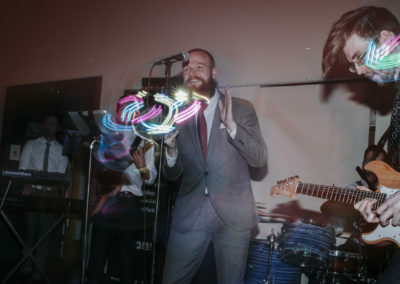 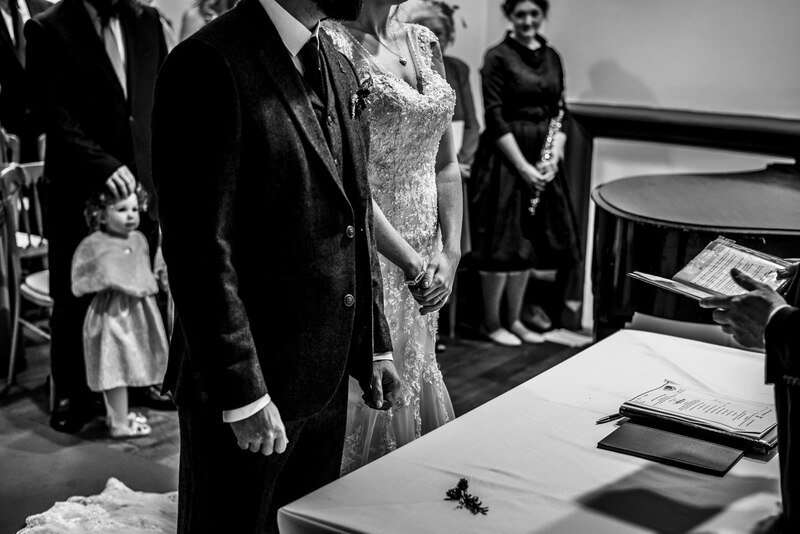 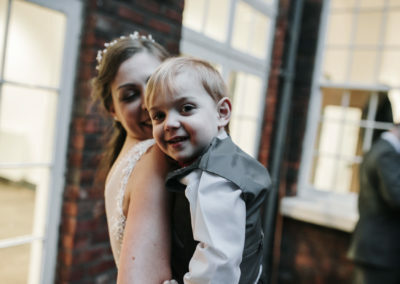 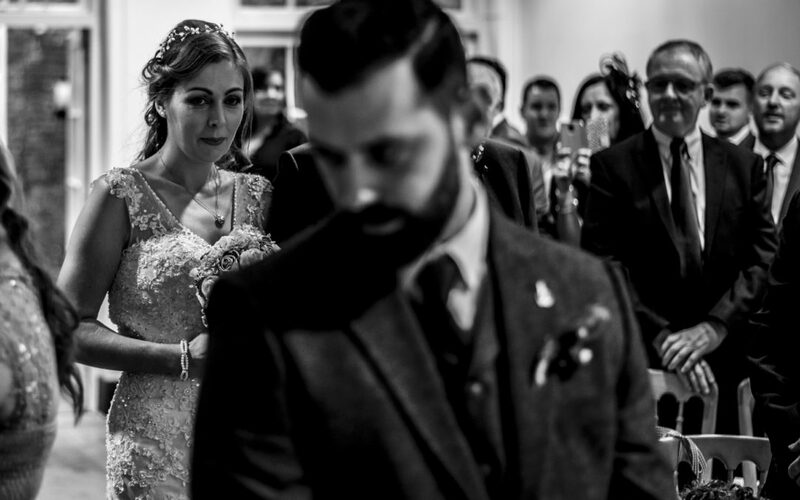 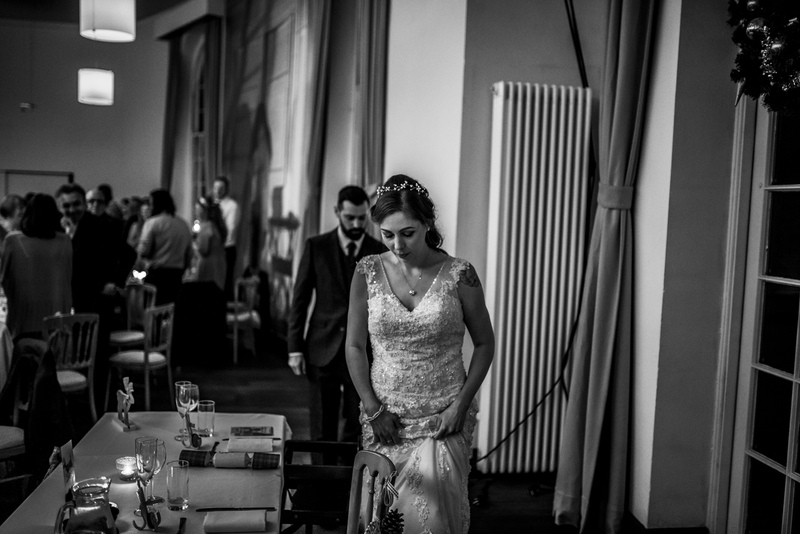 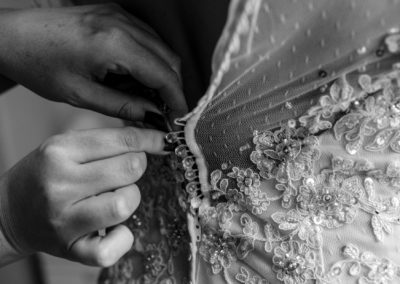 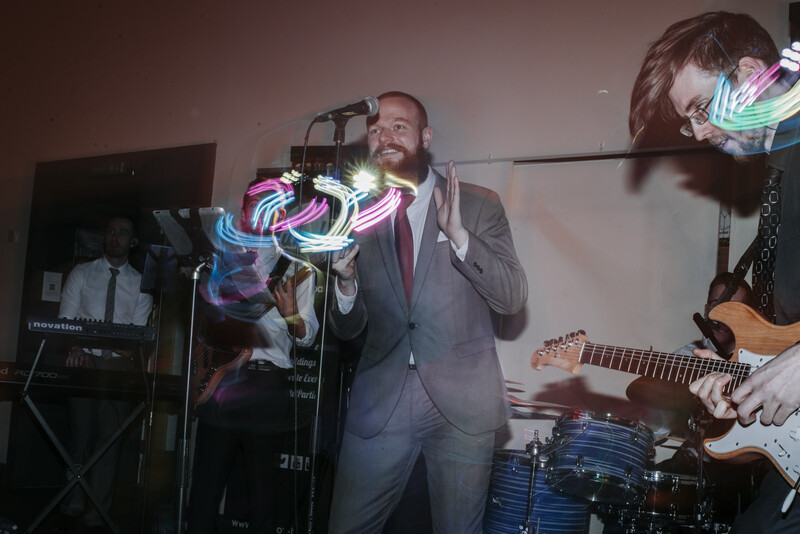 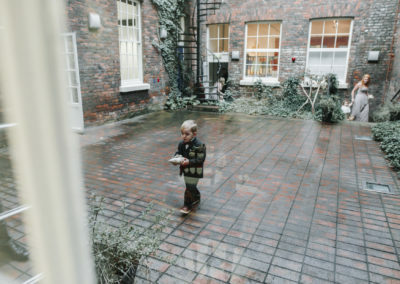 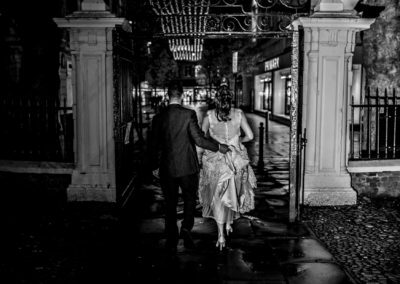 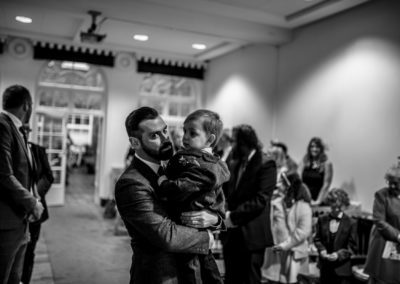 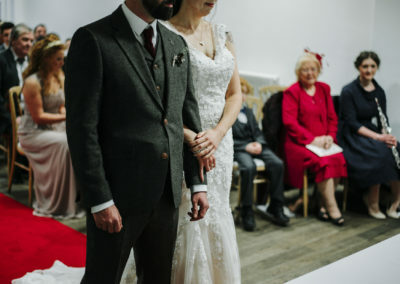 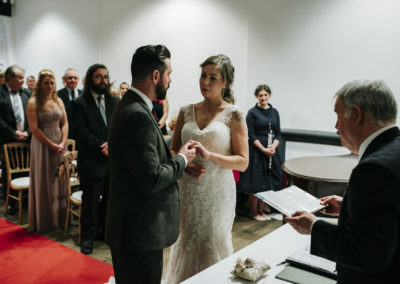 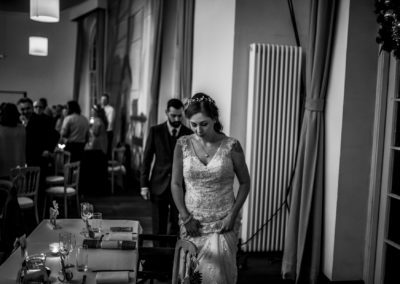 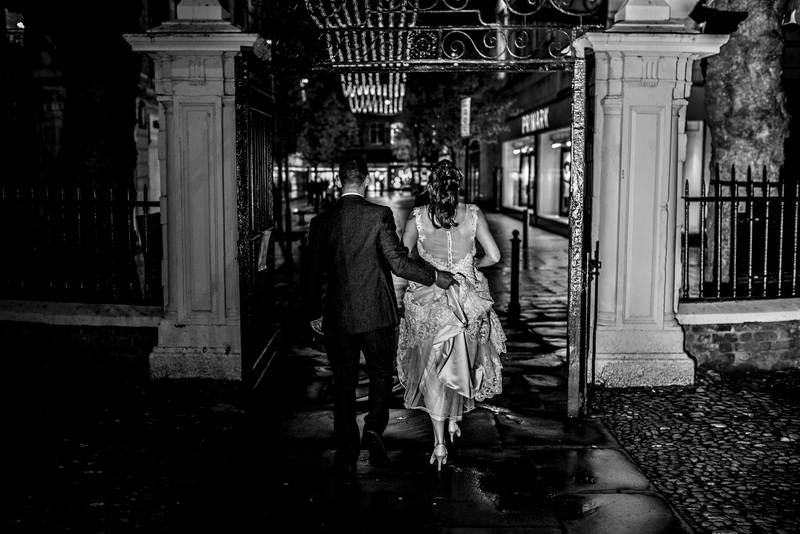 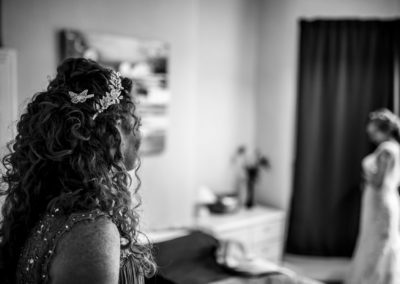 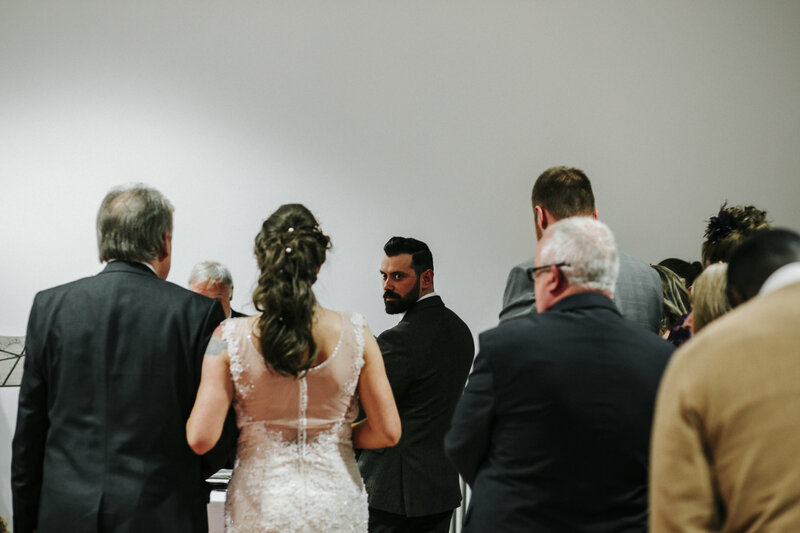 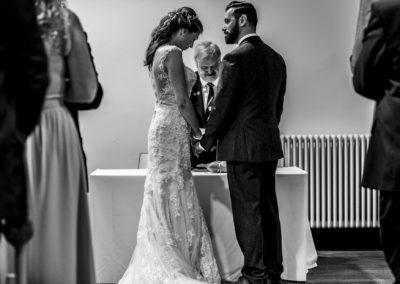 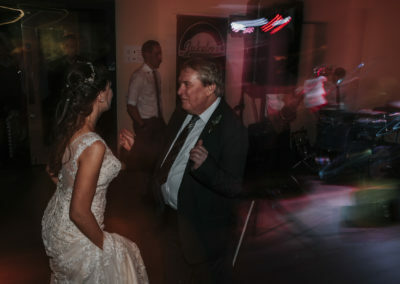 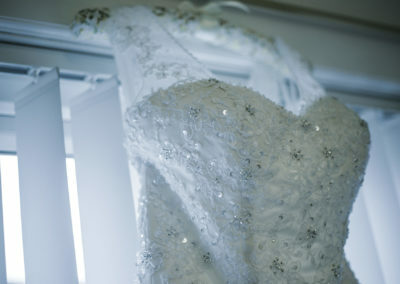 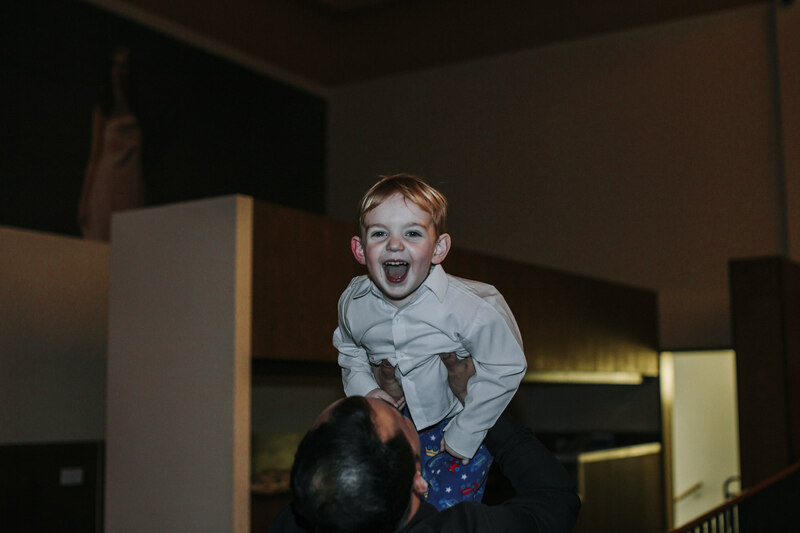 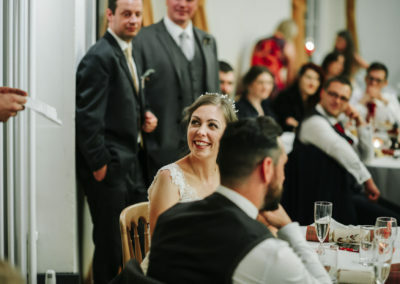 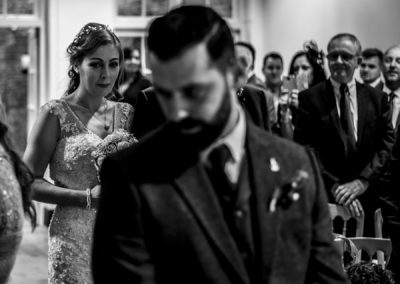 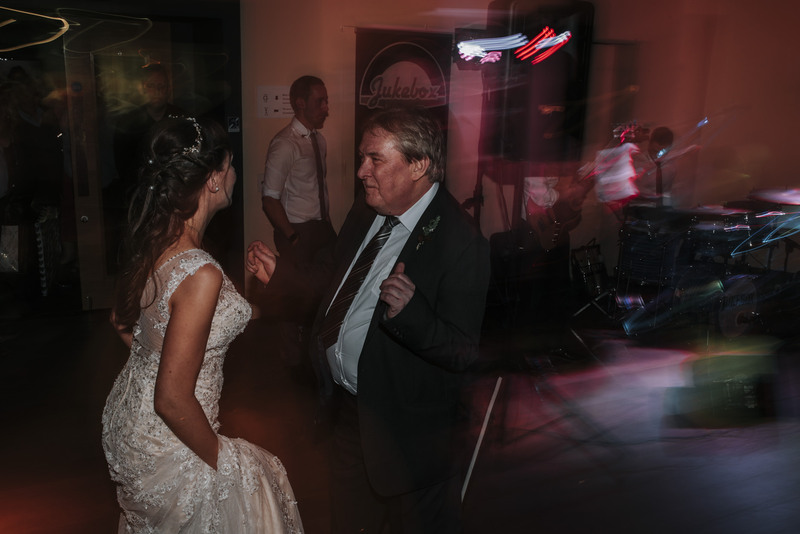 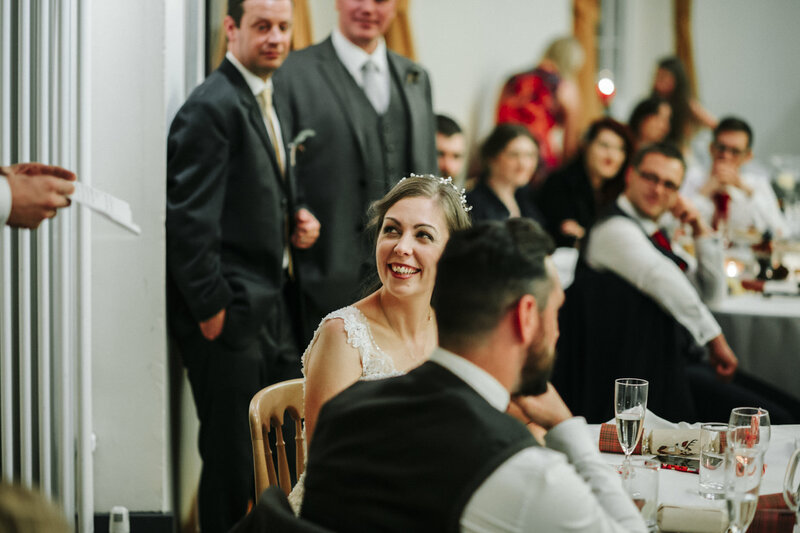 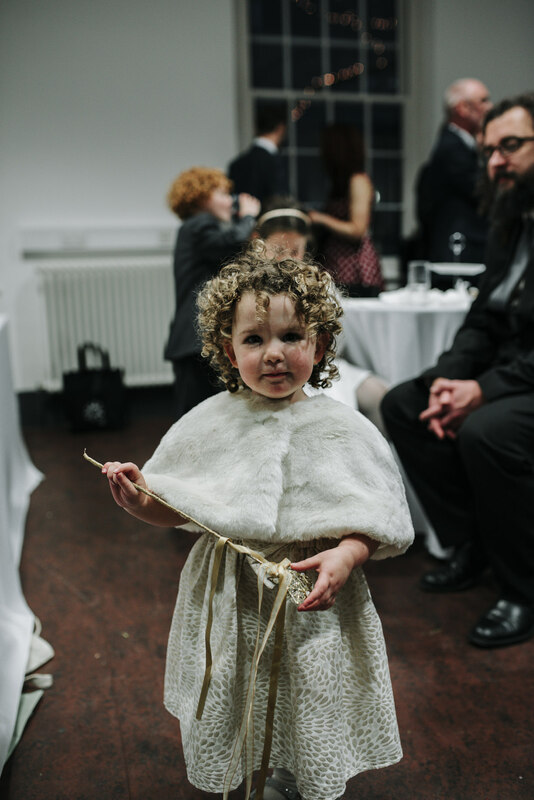 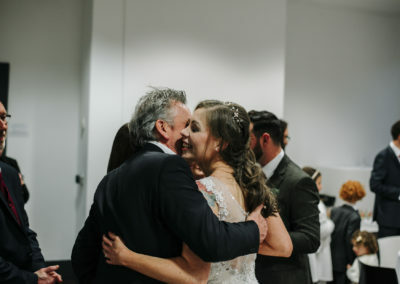 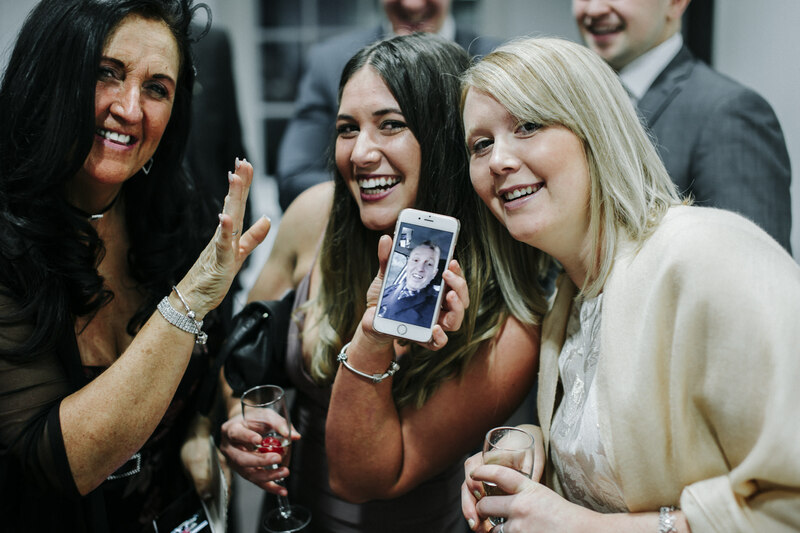 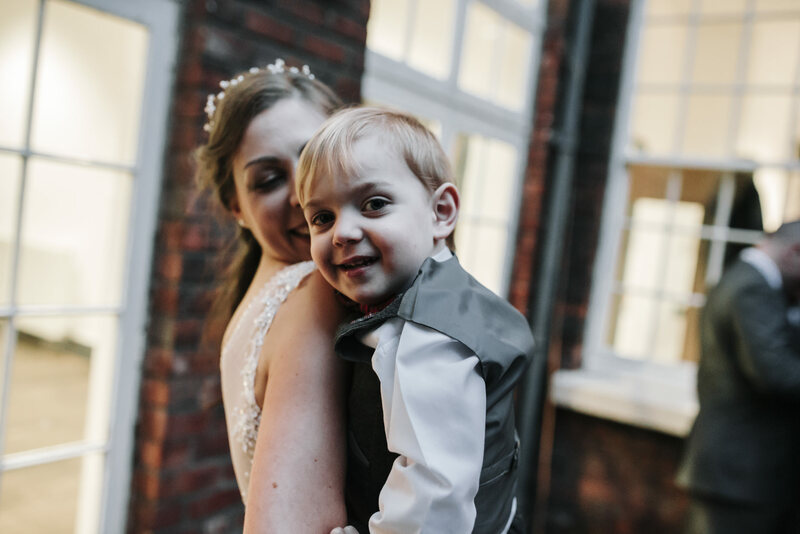 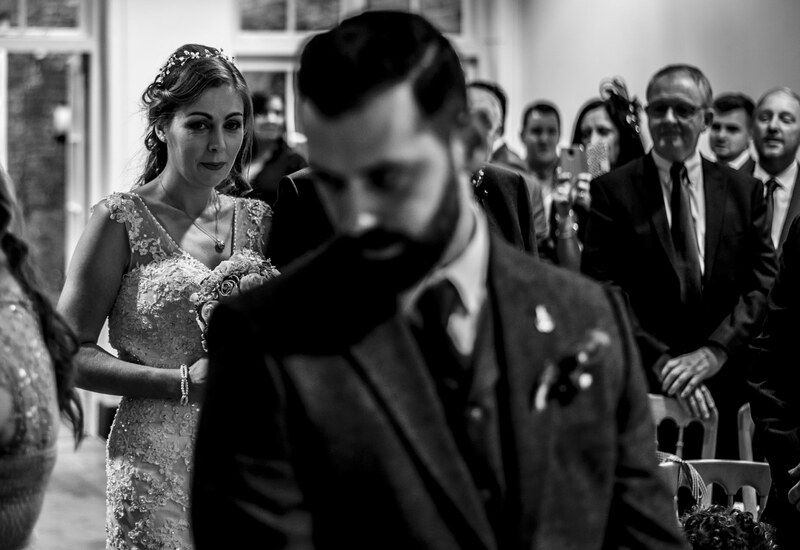 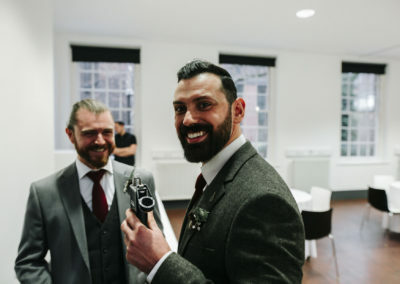 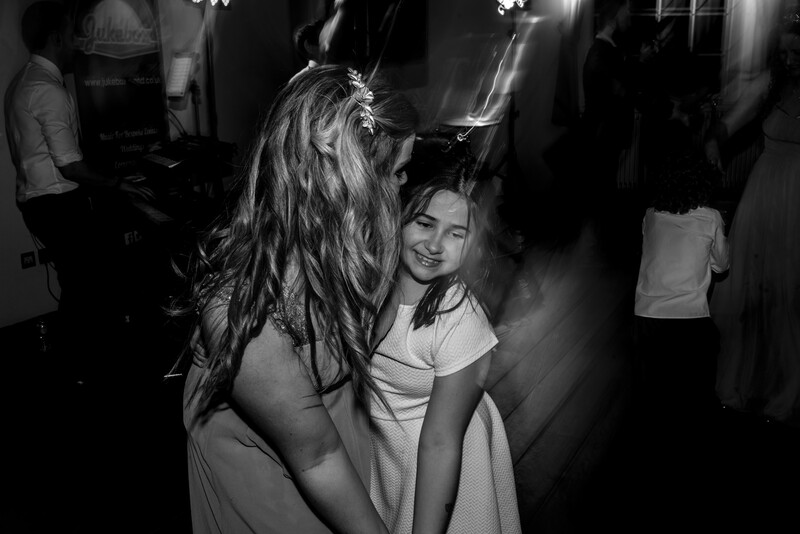 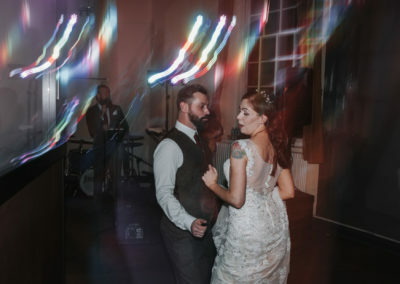 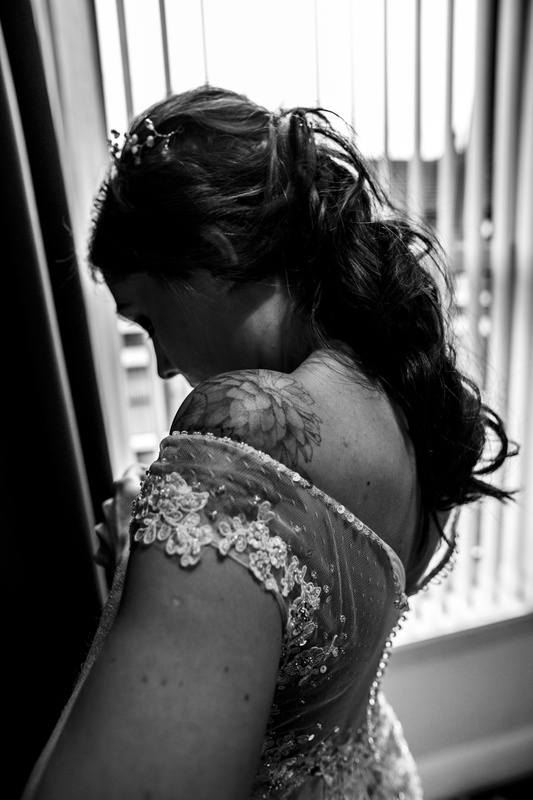 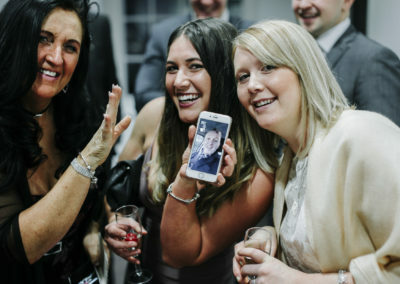 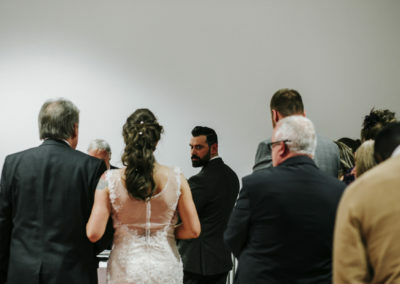 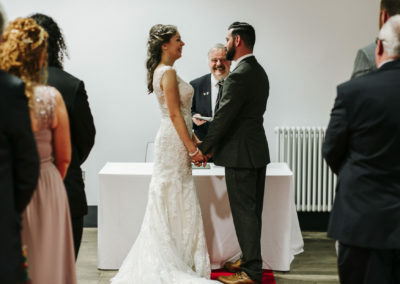 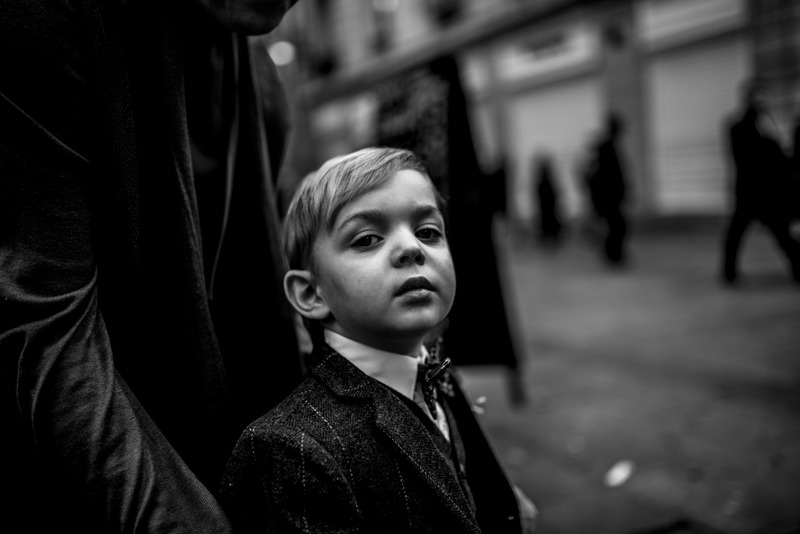 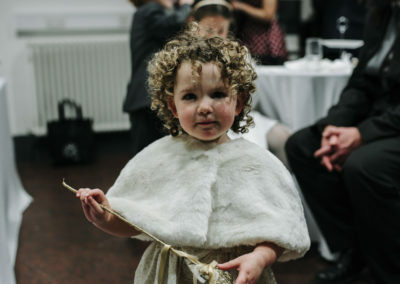 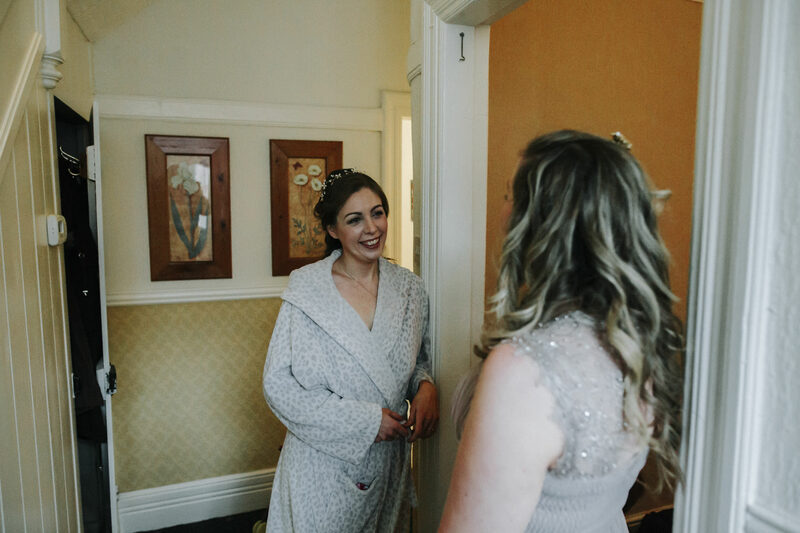 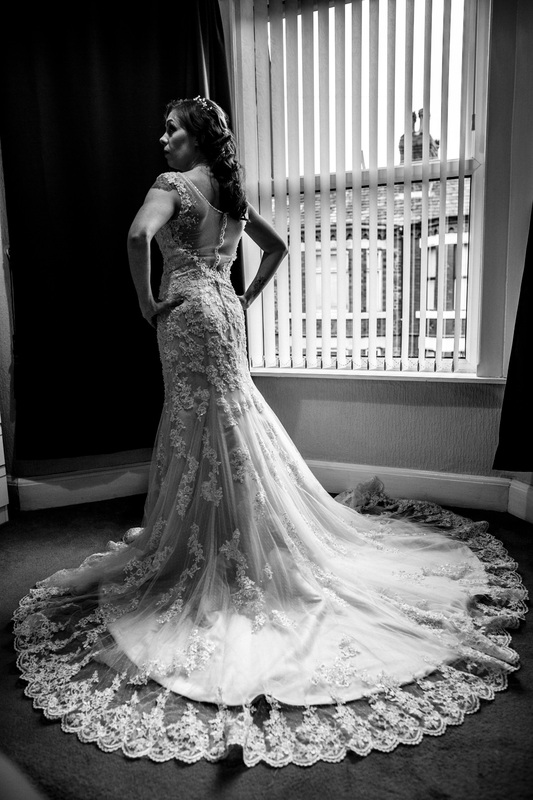 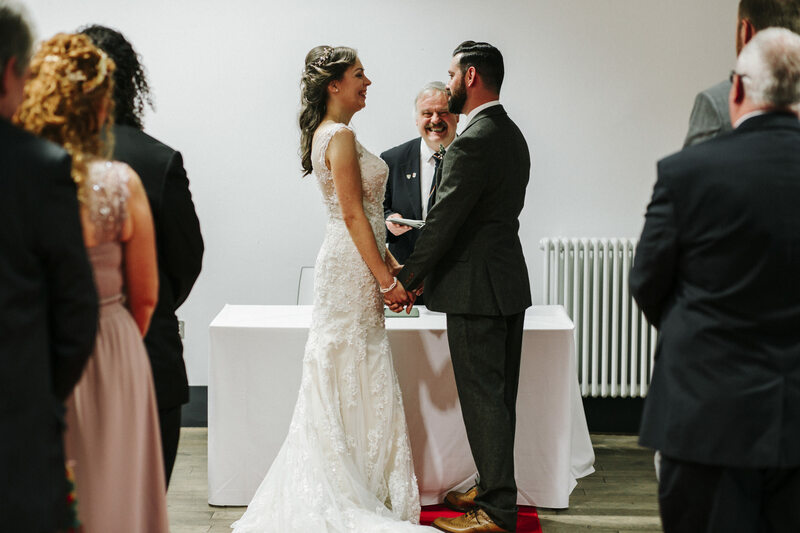 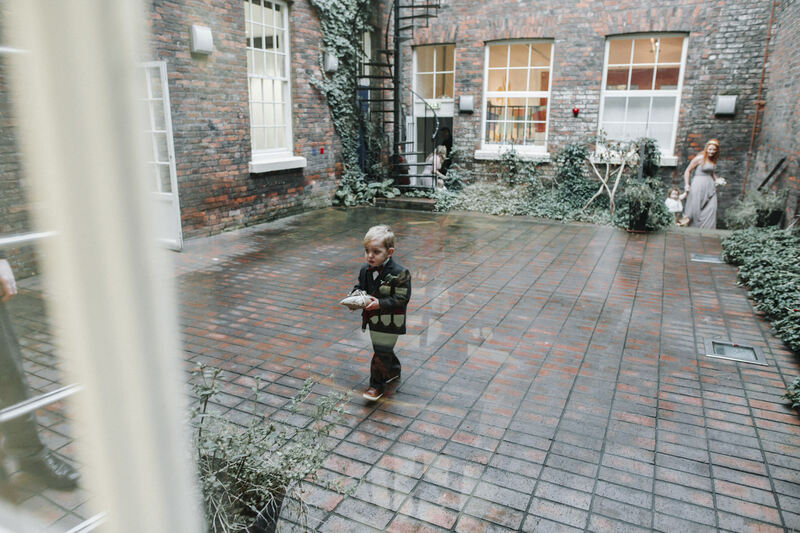 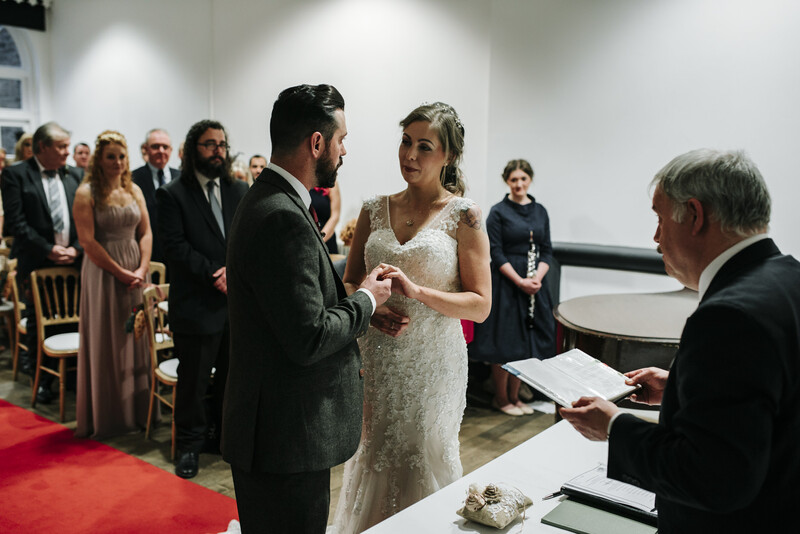 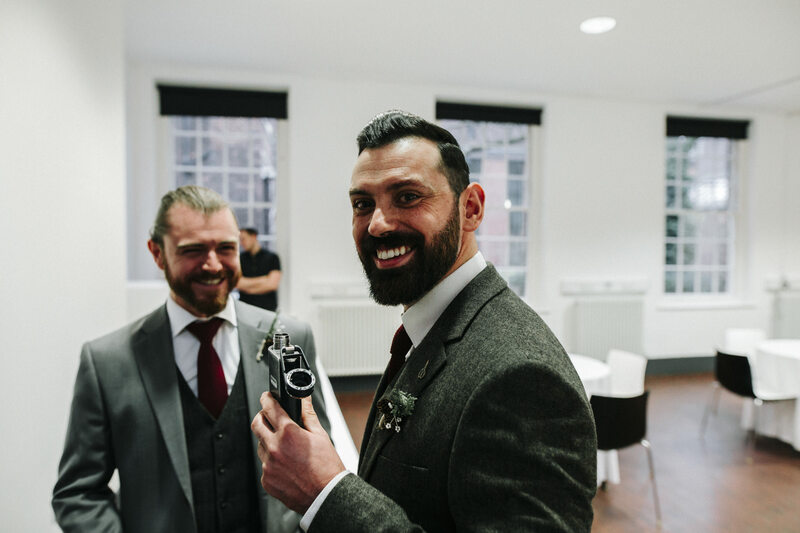 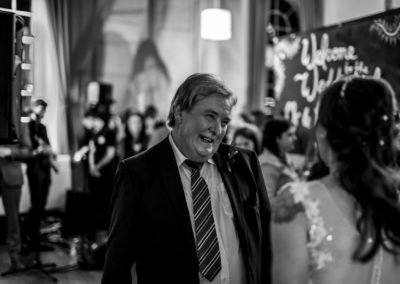 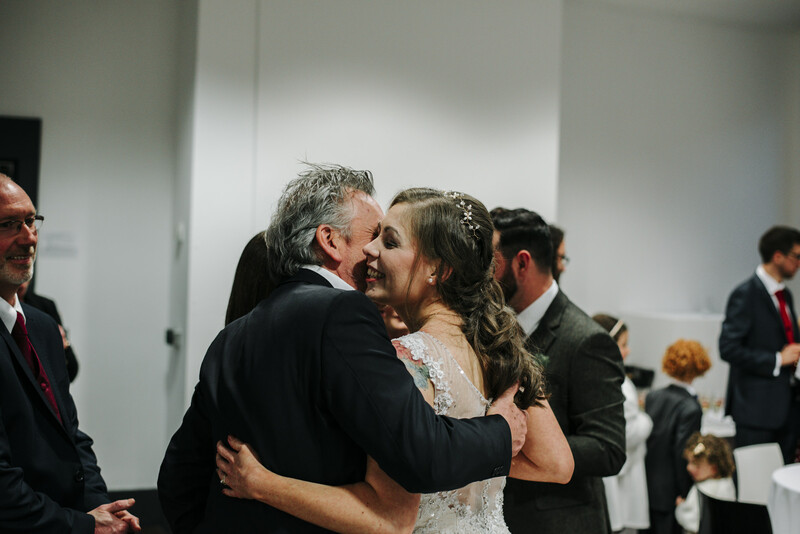 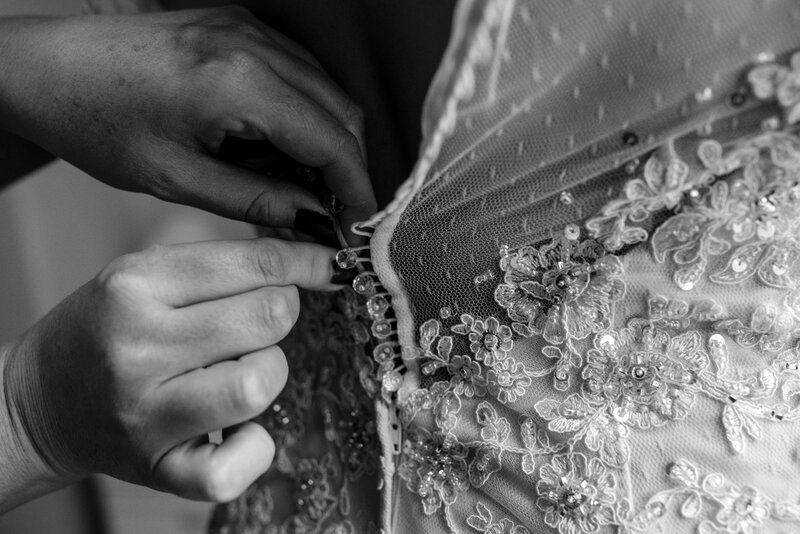 If you’re thinking of having a Bluecoat wedding or party please get in touch, I’d love to shoot it!